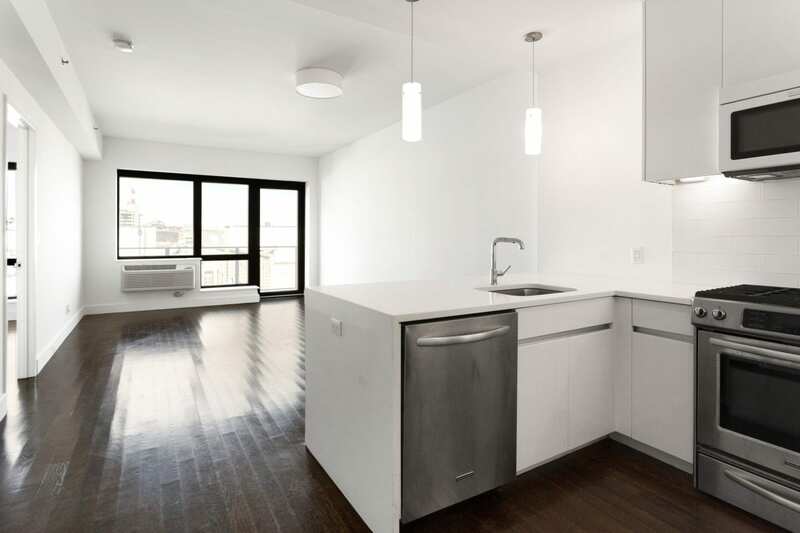 Beautiful and spacious 1 bedroom/1 bathroom and private parking! This spacious condo has a private outdoor space, amazing closet space and over sized windows inviting an abundance of light in. 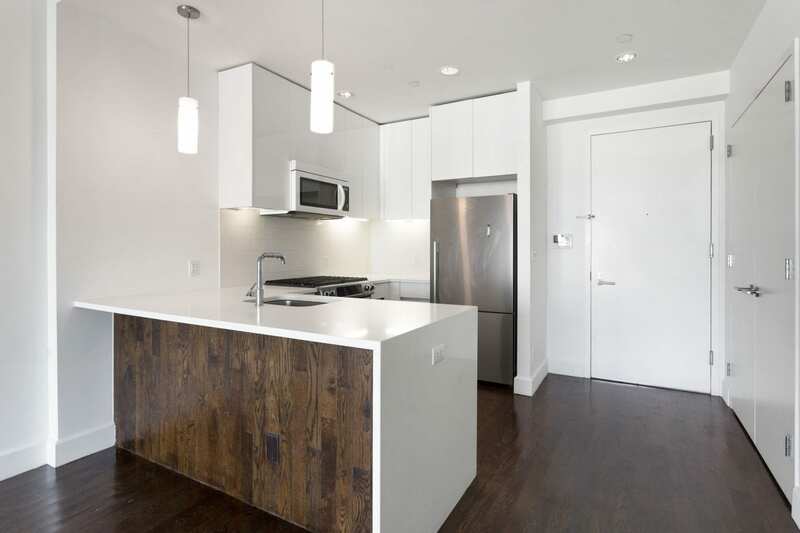 The finishes include dark oak-flooring, stainless steel appliances and white stone tile in the bathrooms. This boutique building has 6 stories and only 45 apartments. It also has a 421-A Tax Abatement which expires in Sept of 2027. It is located steps away from Murray Park and 1-2 blocks from Court Square subways, which include the 7, E, M, and G trains. 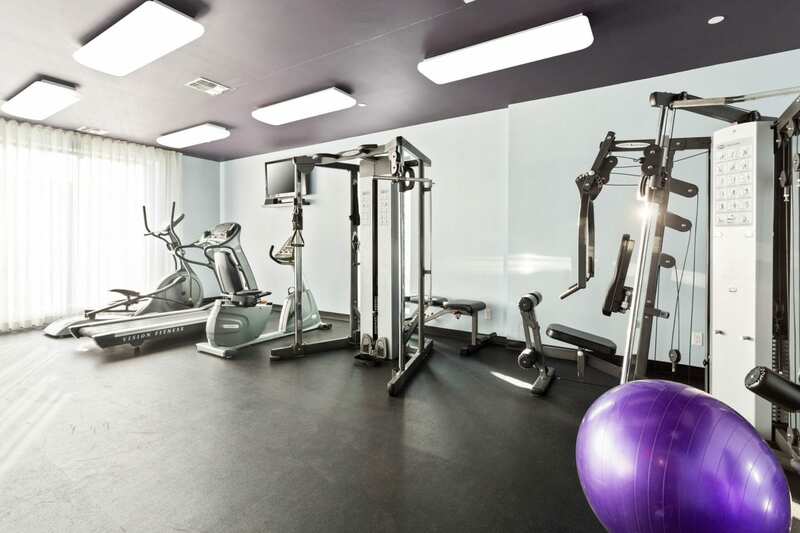 The building offers a beautiful furnished roof-deck with grill, fitness room, library, garage, storage lockers, bike room,, part-time doorman, and full-time super. Pets are welcomed. Beautiful and spacious 1 bedroom/1 bathroom and private parking! This spacious condo has a private outdoor space, amazing closet space and over sized windows inviting an abundance of light in. 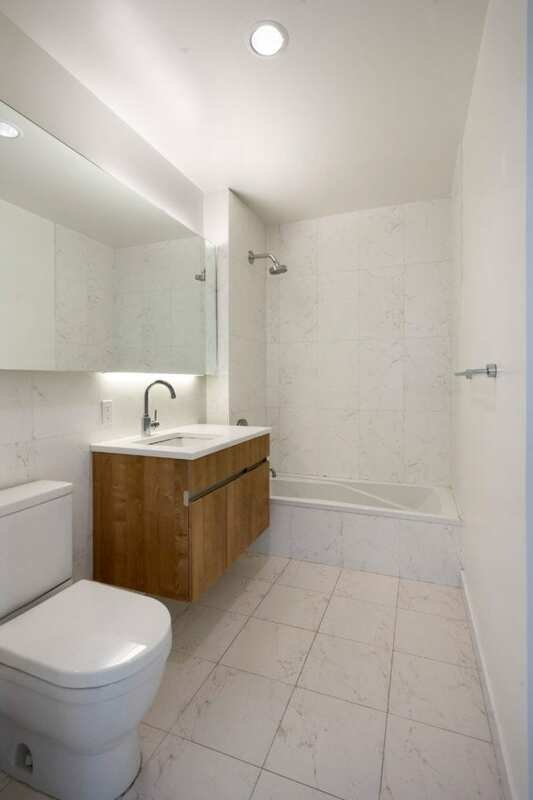 The finishes include dark oak-flooring, stainless steel appliances and white stone tile in the bathrooms. This boutique building has 6 stories and only 45 apartments. It also has a 421-A Tax Abatement which expires in Sept of 2027. It is located steps away from Murray Park and 1-2 blocks from Court Square subways, which include the 7, E, M, and G trains. The building offers a beautiful furnished roof-deck with grill, fitness room, library, garage, storage lockers, bike room,, part-time doorman, and full-time super. Pets are welcomed.